Russia is the favourite scapegoat for the Western establishment when it comes to its own failures. Ever since Brexit and Trump’s victory, the Western elite has regularly tried to link citizen discontent to “Russian disinformation“, “hackers” or “trolls“, instead of looking at its own policies. While in the US this took the form of a witch hunt against the Trump administration, in the EU it has taken the form of a “proscription list” of the media that are not enthusiastic enough with the idea of a conflict with the Eastern neighbour. 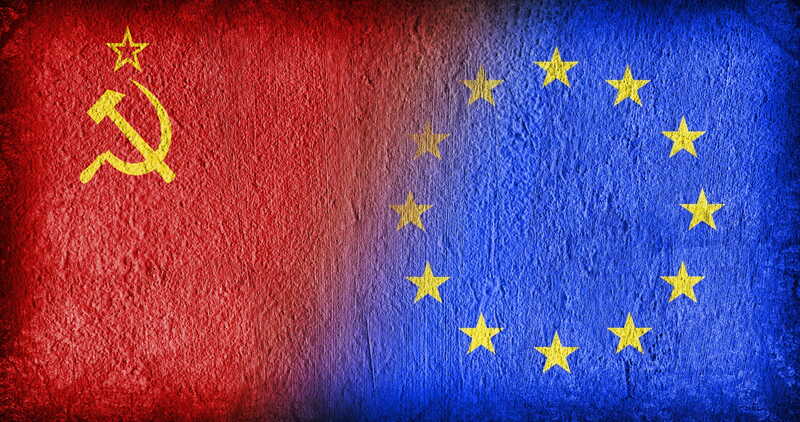 Under the official purpose of countering “disinformation coming from Russia”, the EU External Action has created a “disinformation review“1) with weekly updates on “fake news” and the websites that post them. The EUAS officially branded researchers and journalists as fraudulent, unpatriotic and dishonest without any notification. 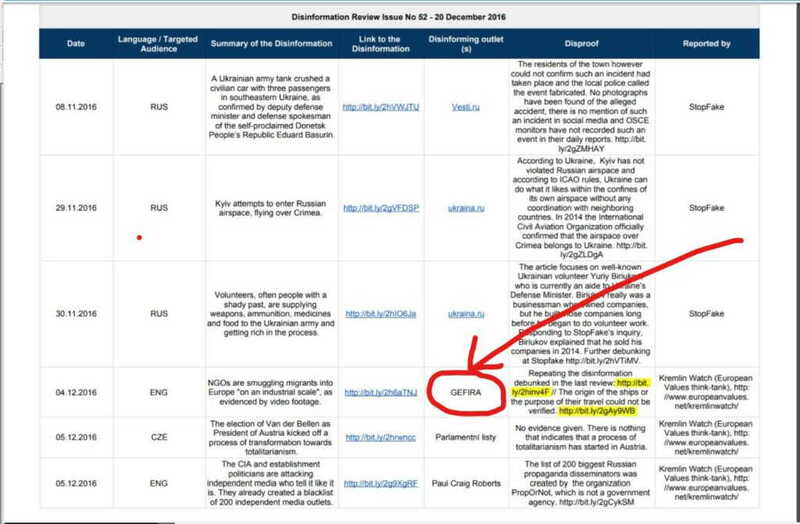 There is a small disclaimer on the list that states that ”disinformation review cannot be considered an official EU position”. Yet it was created by the European Council, is part of the ”diplomatic service” of the EU, hence funded by it, uses its symbols and institutional addresses. So, it is part of the EU and yet does not represent its official position? The statement seems to have been made for the express purpose of dishonestly dismissing concerns raised by citizens. There is no juridical framework within which the texts are judged, and there are no objective standards. The EUAS arbitrarily branded articles they do not like as fraudulent. Groups put on the list by the EUAS as fraudsters are not notified and do not have any fair chance or due process to defend themselves. Researchers and journalists are deemed guilty without proof, they have no right to file a complaint or appeal. 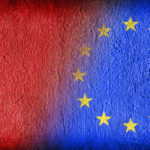 Organisations which have a political objective and are financed from outside the European Union are among the list of the so-called 400 experts. We won’t spend too much time addressing that. Since December the case has become a national and then international case, and recent events have seen the ship Iuventa of the NGO Jugend Rettet seized as evidence for contacts with smugglers and, as the meeting in the open sea did not happen in a situation of peril for migrants, it can’t be classified as rescue, but simply smuggling.3) Our analysis was correct. So why were we reported? The piece is hardly about Russia to begin with. The connection is elsewhere. We found out that the report was written by an organization called “Kremlin Watch“, which is a part of the think-tank European Values. We looked at who funds them: George Soros and his Open Society, the one who’s heavily involved in the migrant crisis with a vast international network of NGOs4) and locked in a personal war against Russia. Conspiracy? Not really. Open Society Foundation is listed as one of the top donors of the “European Values” Think-Thank.5)Among the others is the European Commission itself.